If you have suffered the death of a loved one from someone due to someone else's fault, unfortunately the only form of justice is in the form of money. We know we can't bring back your loved one and we know your life is never going to be the same. Tony Castelli, Cincinnati wrongful dealth attorney has a download below from psychologists whom are traumatic loss experts. The title is "The Traumatic Loss Expert Treatment For Bereaved and Testimony for Trial" and we hope this helps you cope. 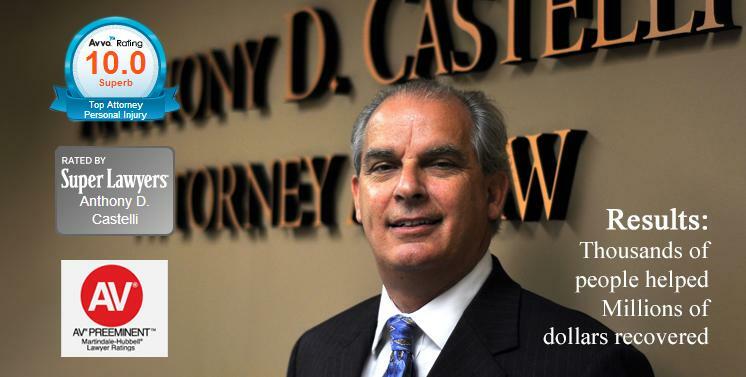 Please contact the Law Office of Anthony D. Castelli to speak with a lawyer right now. Call (513) 621-2345 today to schedule your free wrongful death consultation. 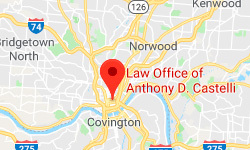 Mr. Castelli serves clients in Cincinnati and throughout all of Ohio.